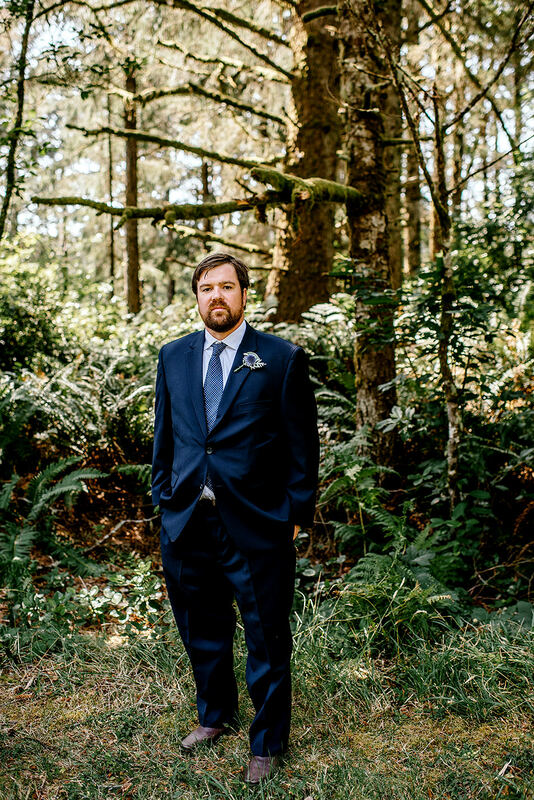 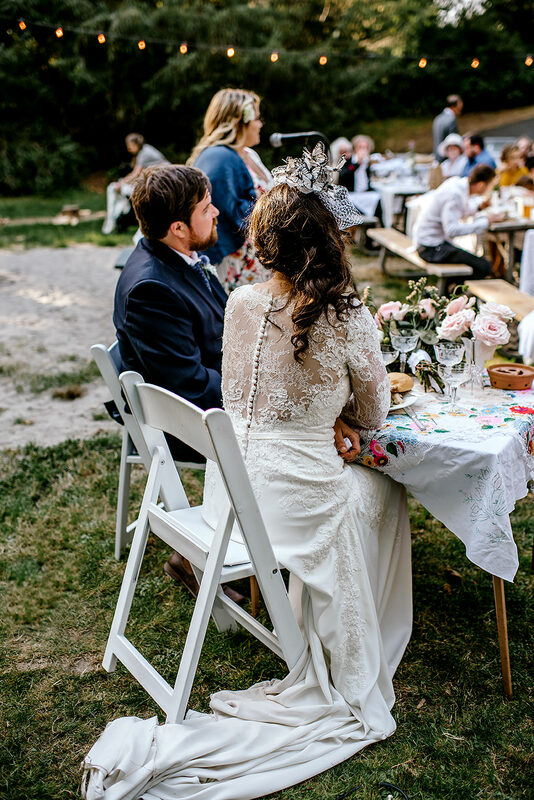 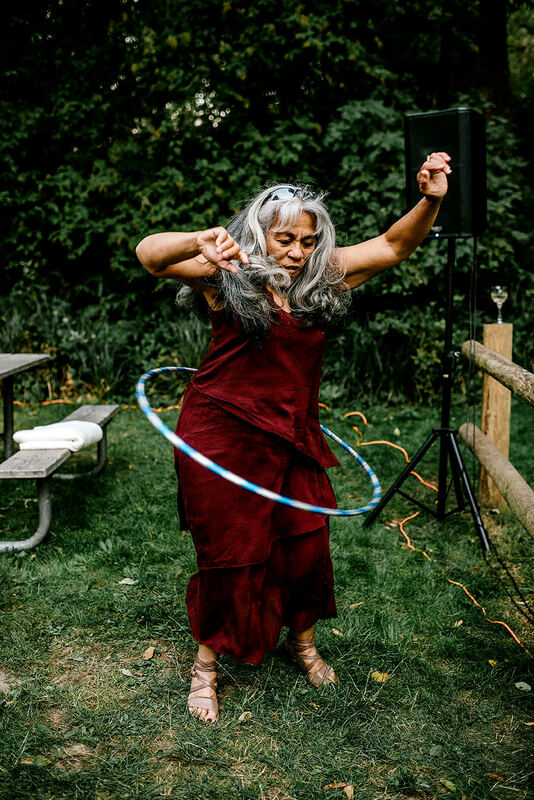 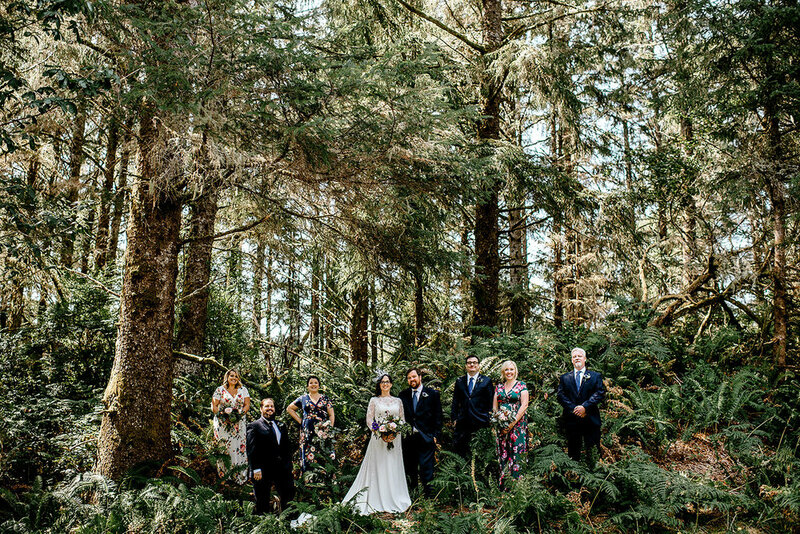 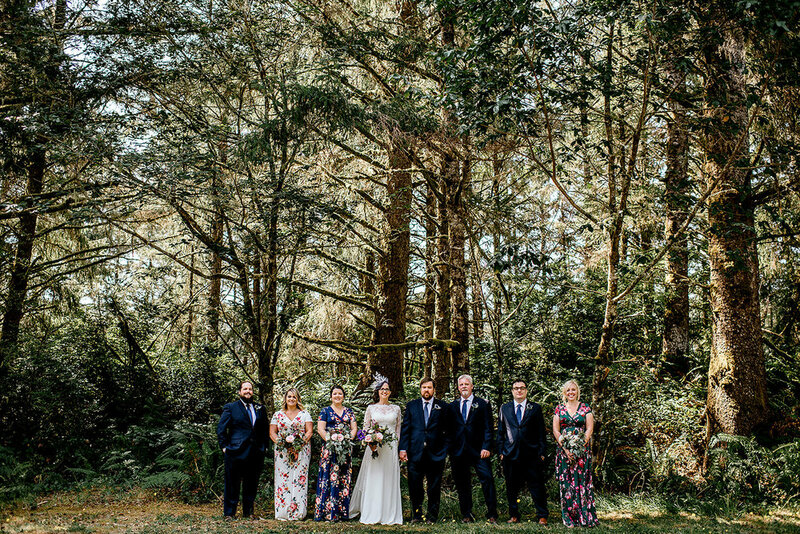 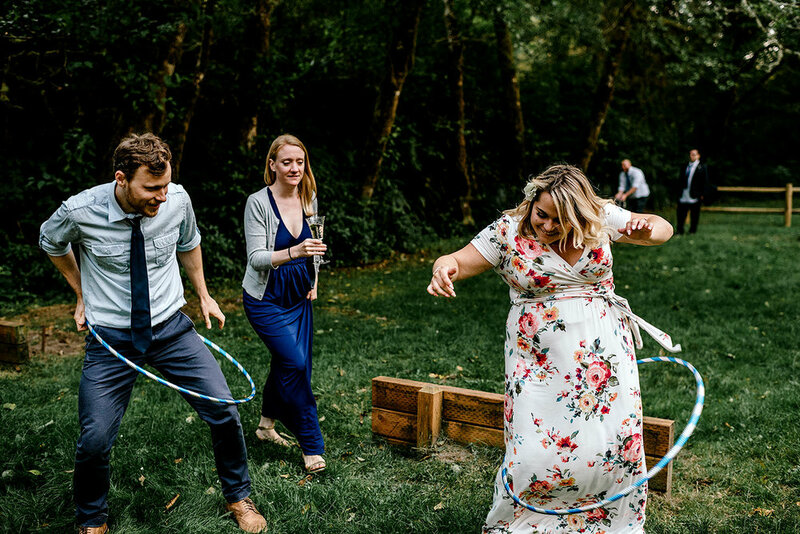 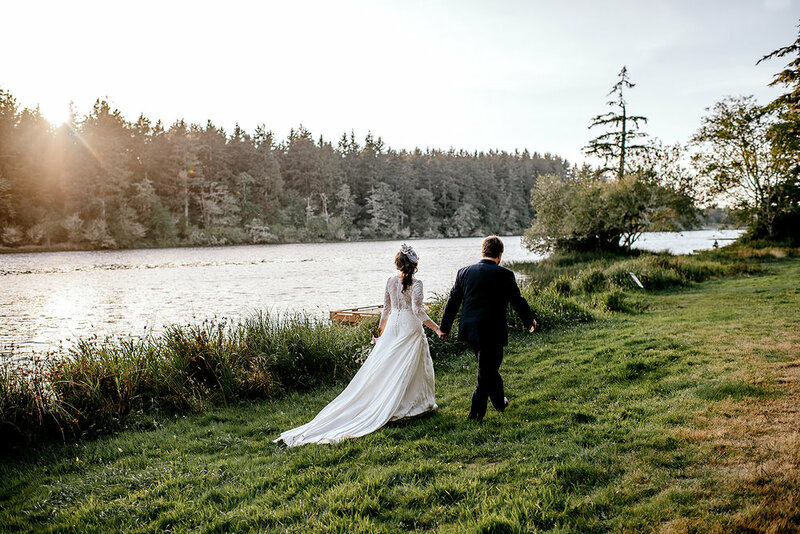 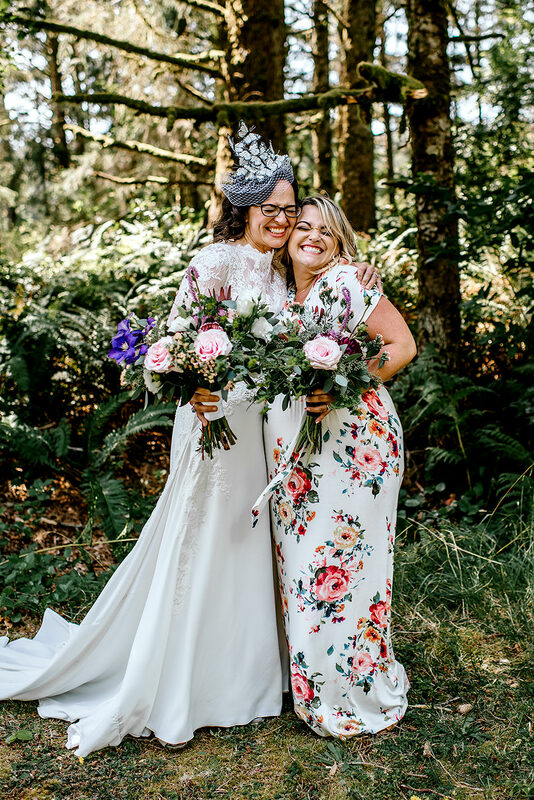 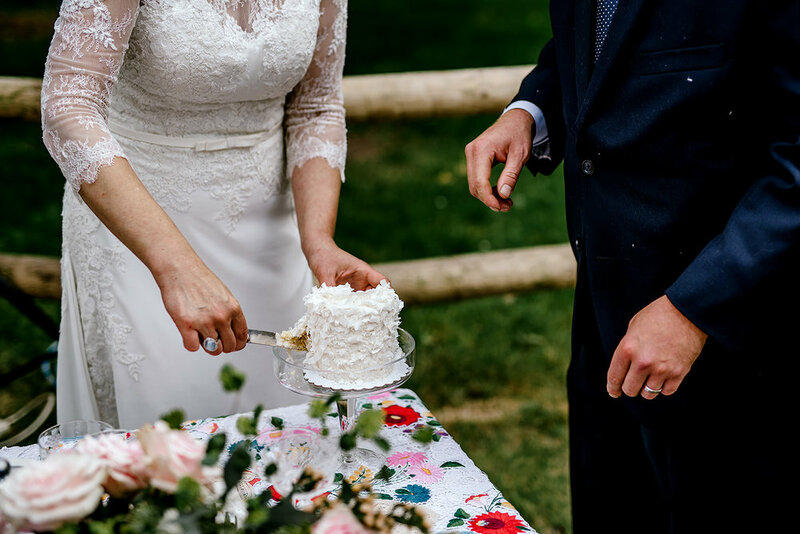 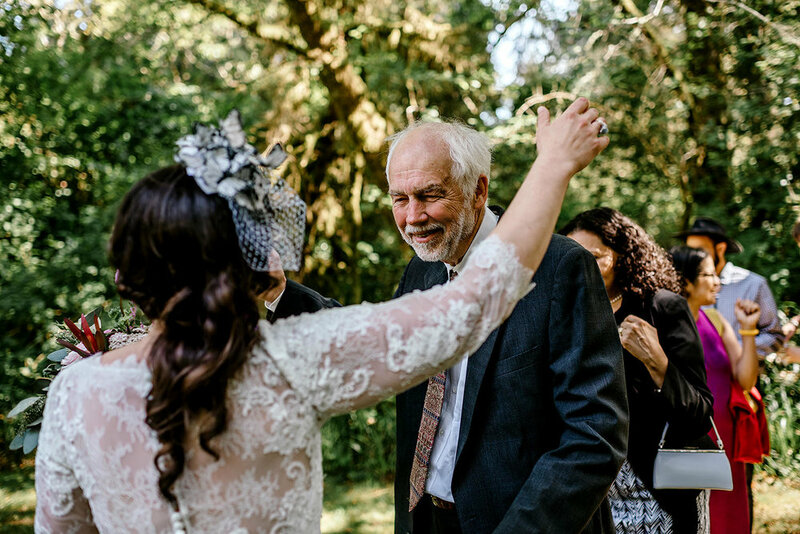 Astoria Oregon is a very special place to Karina and David, its a place they love to spend a lot of their time together, and it was the place where David asked Karina to marry her. 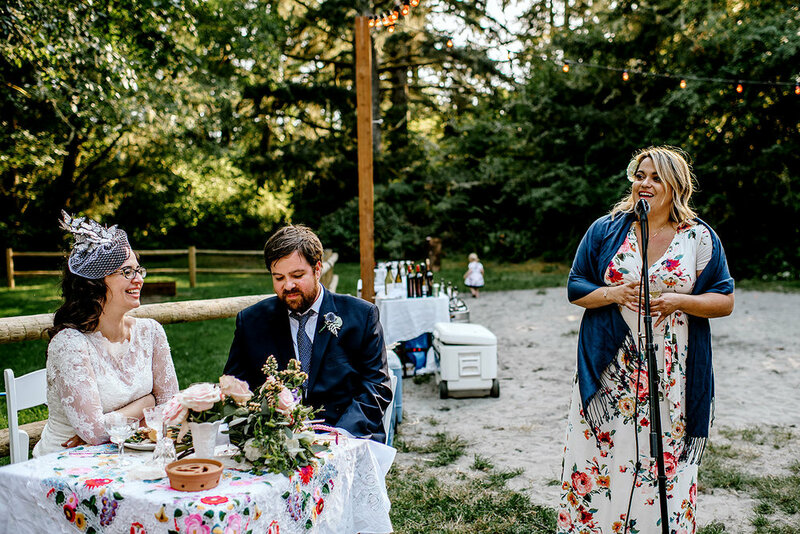 They knew hands down that this was going to be the place where they said their I dos! 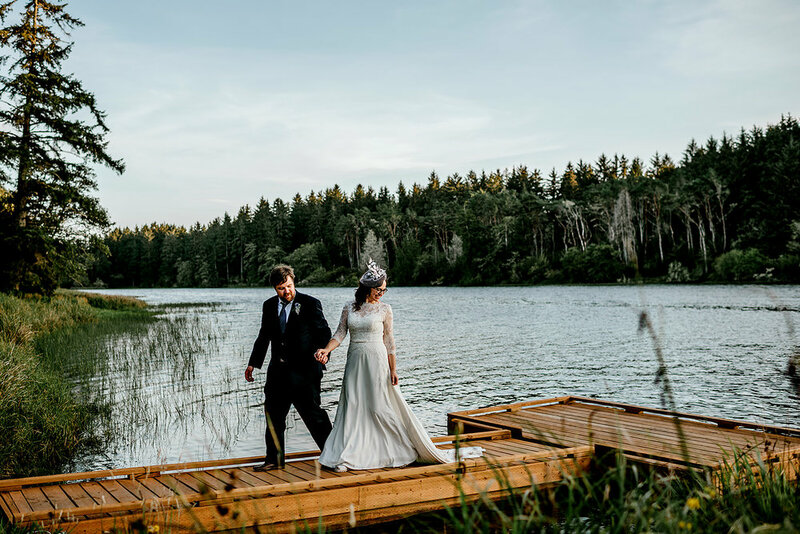 They had their ceremony along the lake and their reception at a connected campsite located in the woods. 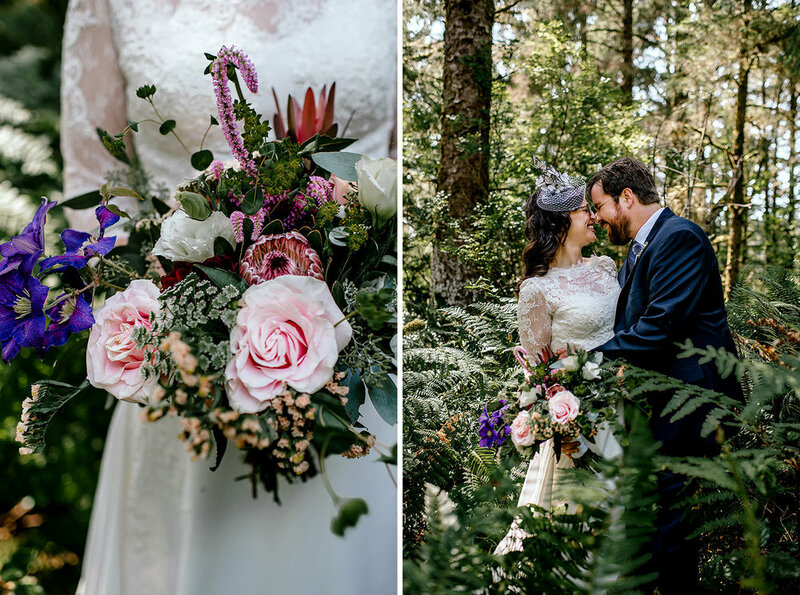 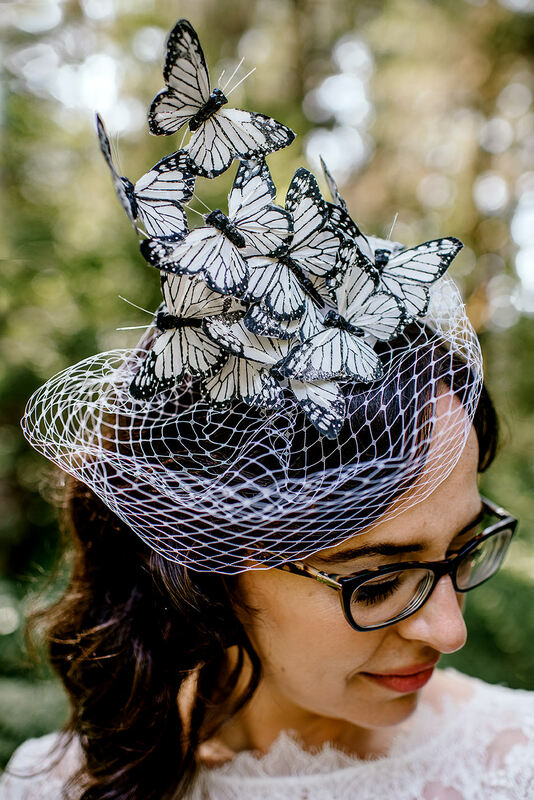 They had infused so much of their personalities into their wedding details, from Karina's butterfly veil to their ring boy carrying a star wars box with their rings inside. 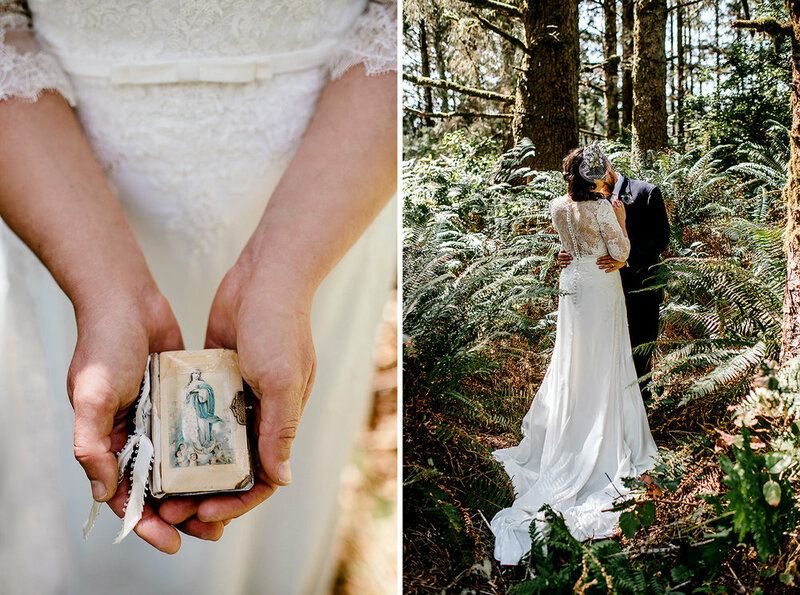 Karina choose to carry a mini bible both her mom and grandmother were married with and rocked her grandmothers engagement ring on her pinky finger. 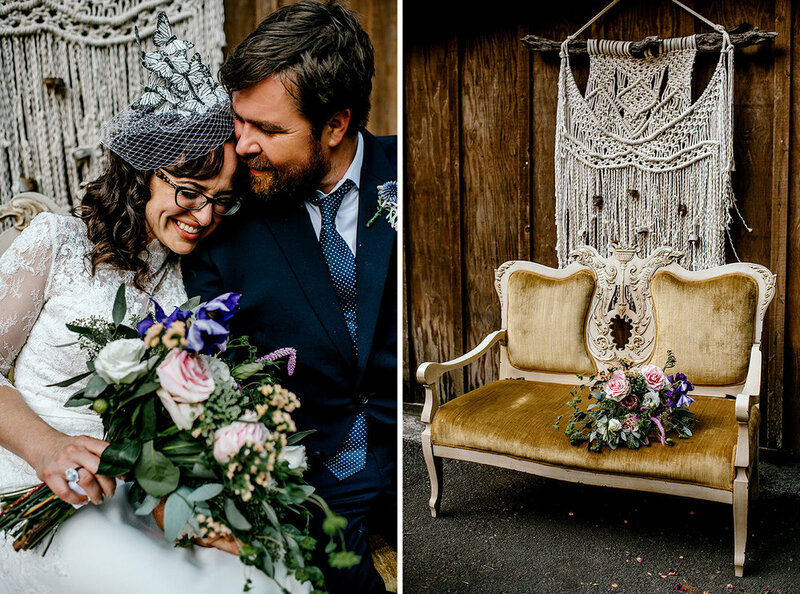 There were so many special and personal details that went into their wedding. 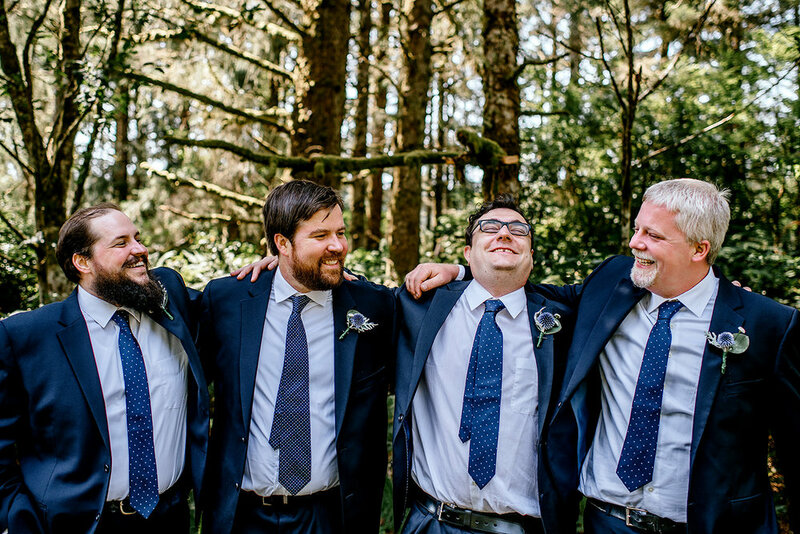 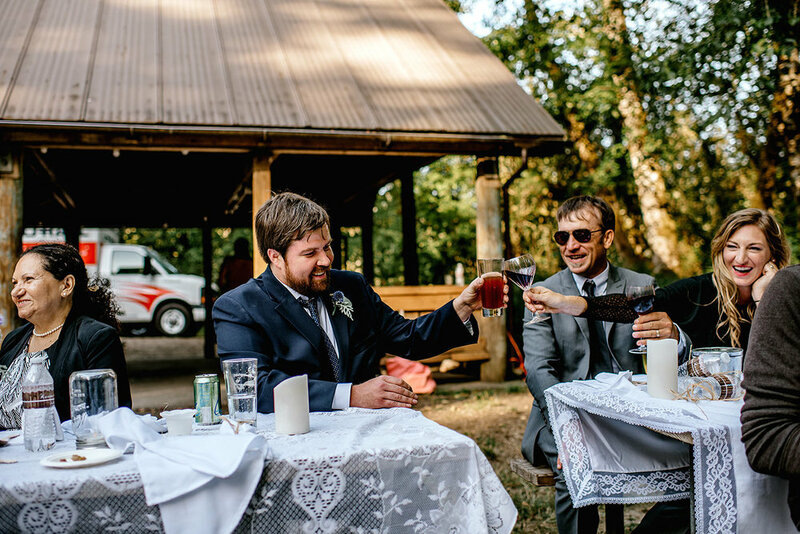 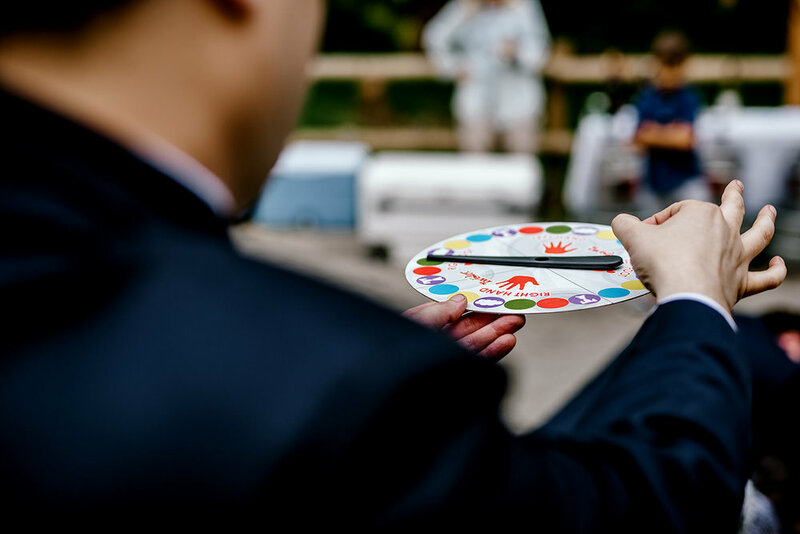 It was a fun upbeat wedding that focused on having a great time with their family and friends above all else. 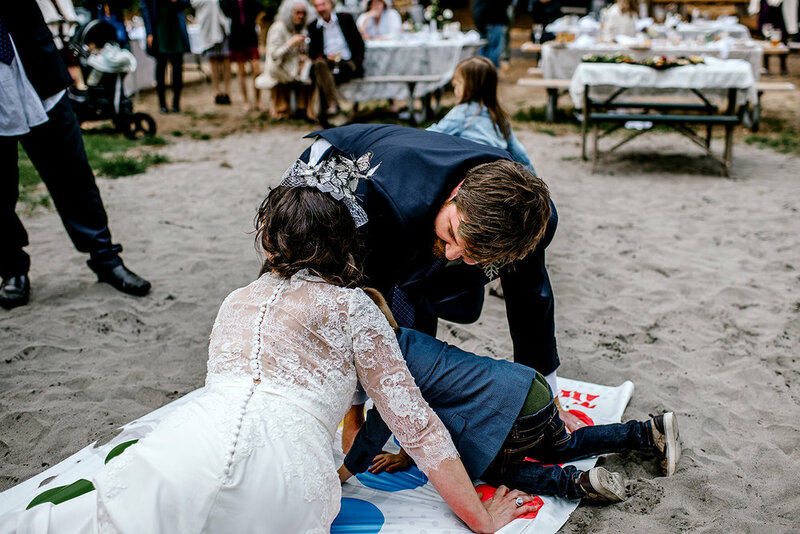 It literally felt like a big hang out, Instead of doing a first dance Karina and David decided to do their first twister game as husband and wife! 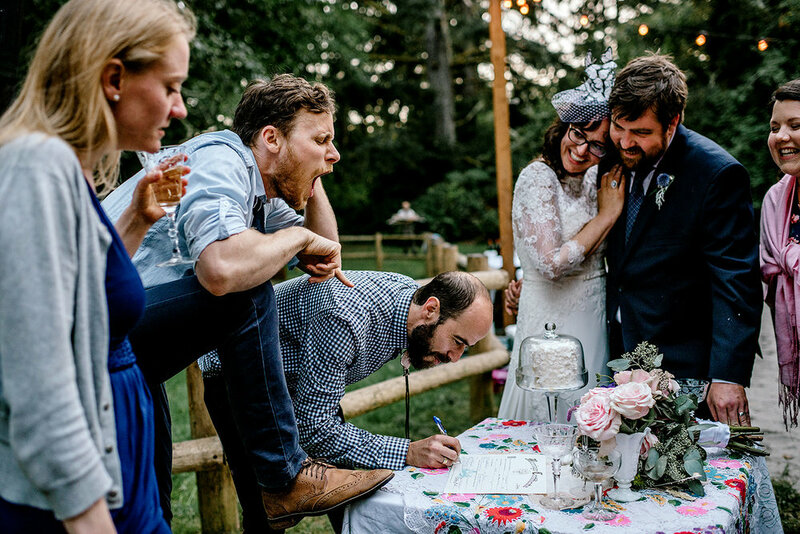 Literally the best thing we've ever seen, this definitely needs to happen at more wedding! 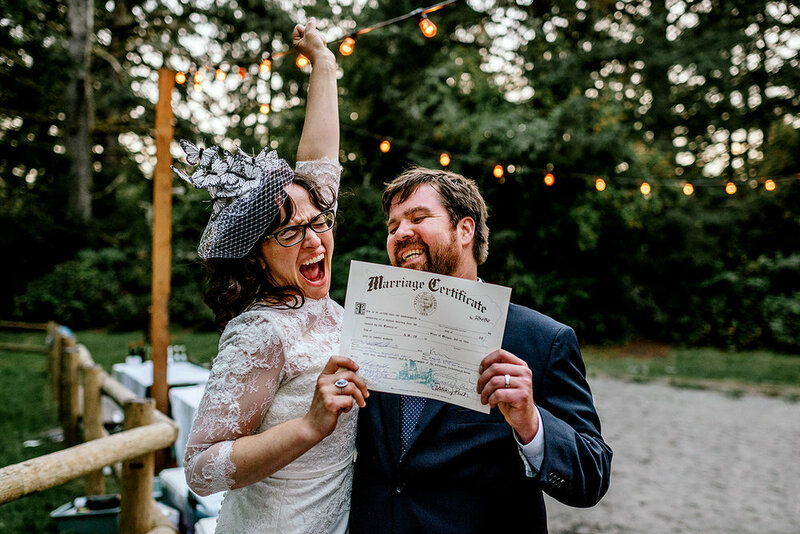 We are so happy we got to be apart of such a fun wedding!